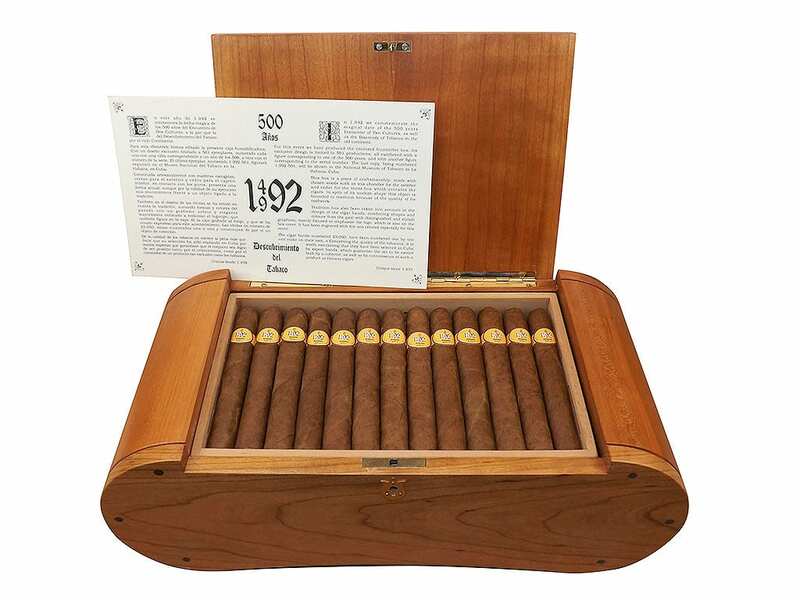 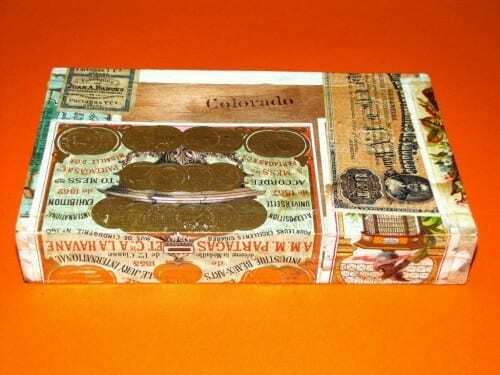 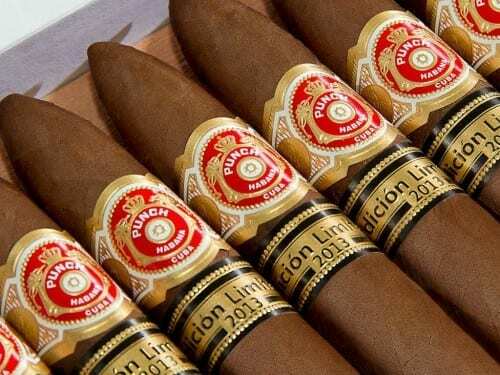 It all began in 2000 when Habanos S.A. introduced the line Ediciónes Limitadas that represented one of the very first ideas for special, limited-production cigars. 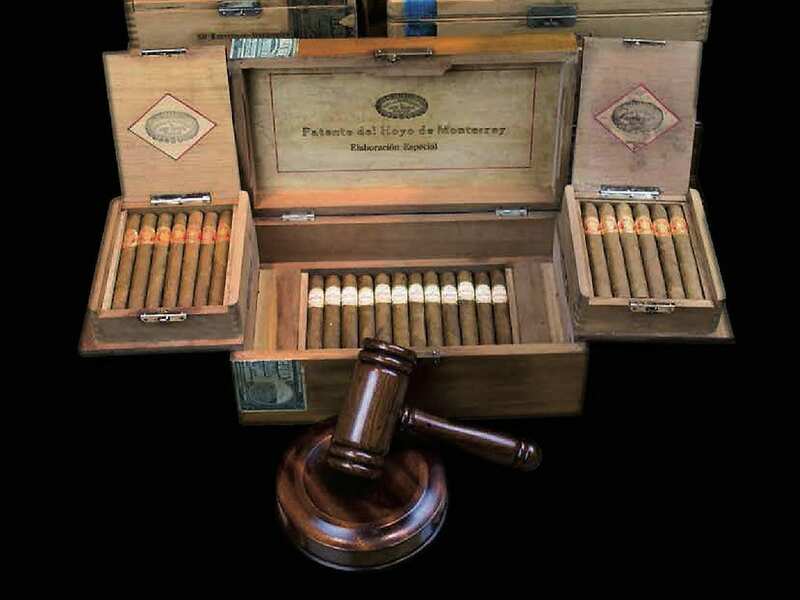 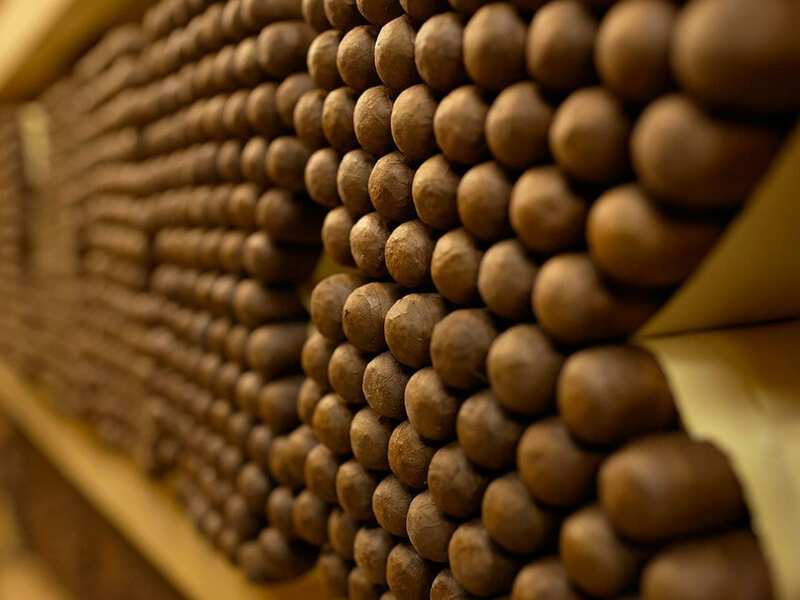 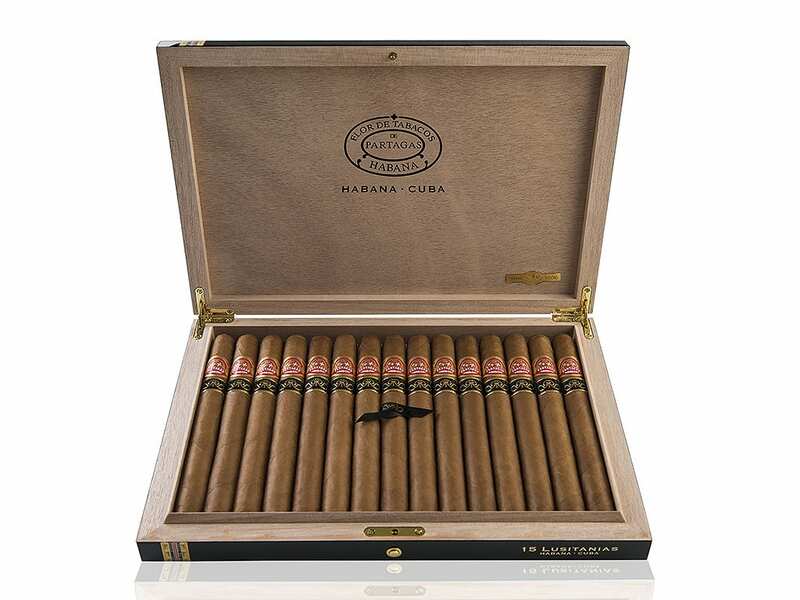 For the first five years, Limited Editions were only found in five brands: Cohiba, Montecristo, Romeo y Julieta, Partagás and Hoyo de Monterrey. 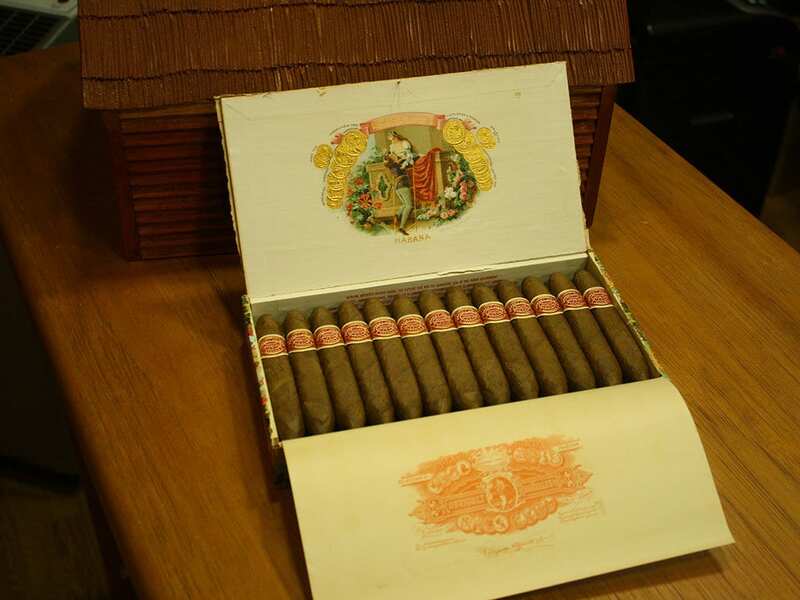 By now, until 2014, there have been forty-eight Limited Editions in total. 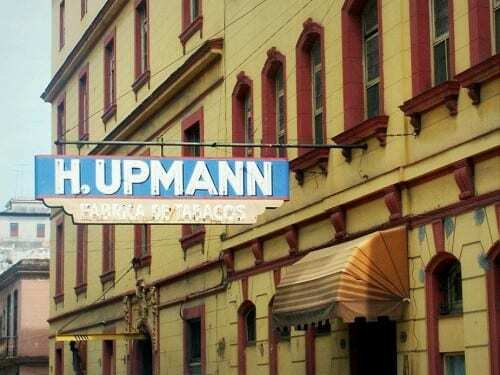 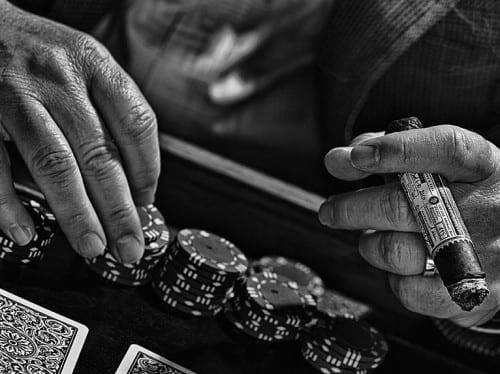 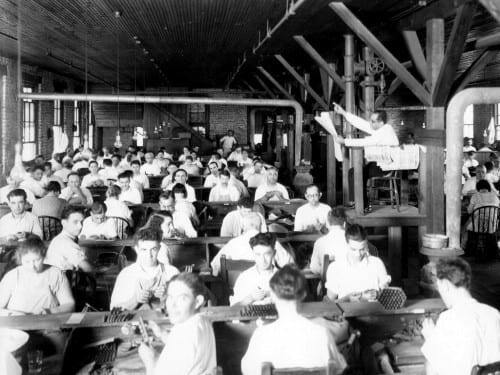 The tradition of reading aloud at cigar factories can be traced back to the year 1865. 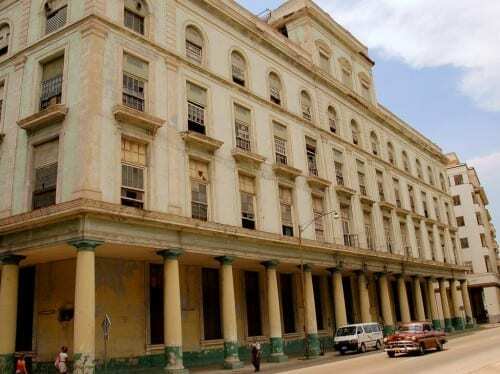 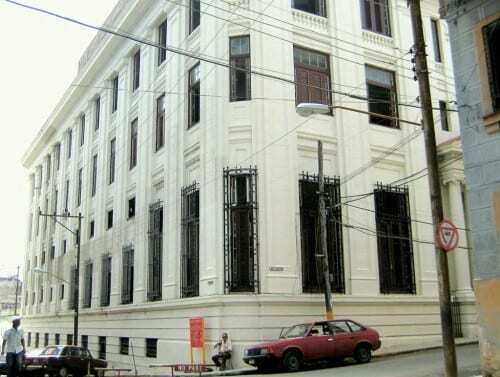 Not least because of the high rate of illiteracy and the monotony of the work, the readings garnered so much interest that the practice spread in Cuba and far beyond.